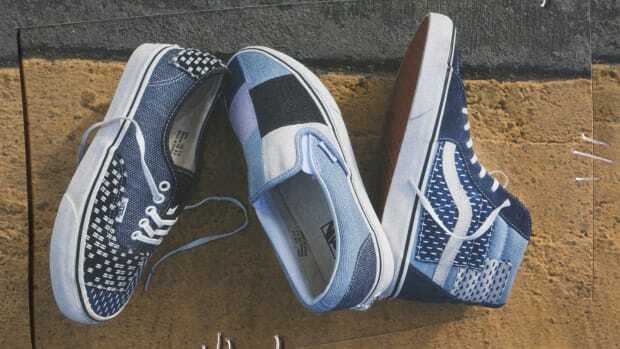 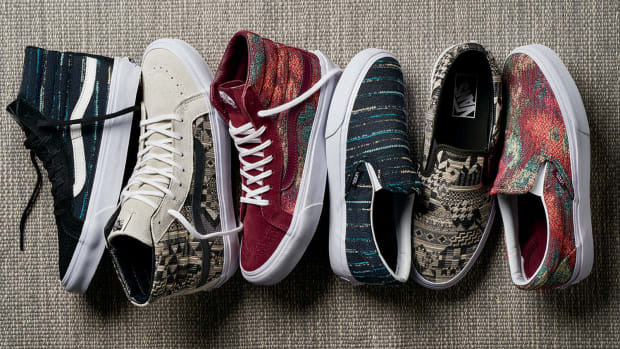 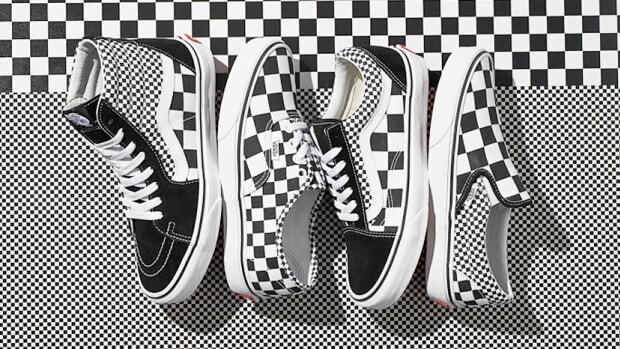 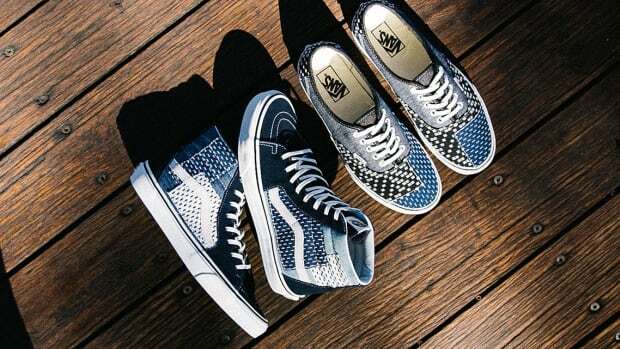 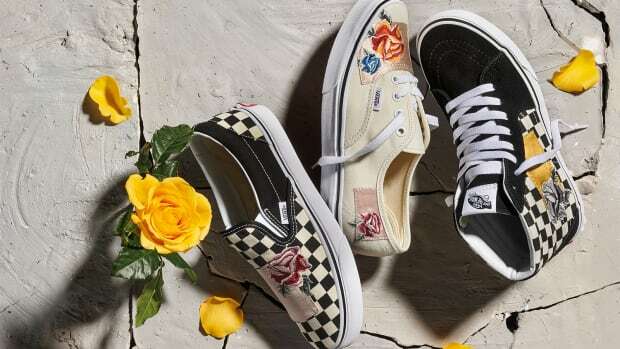 Vans Classics has launched its "Patchwork" Pack. 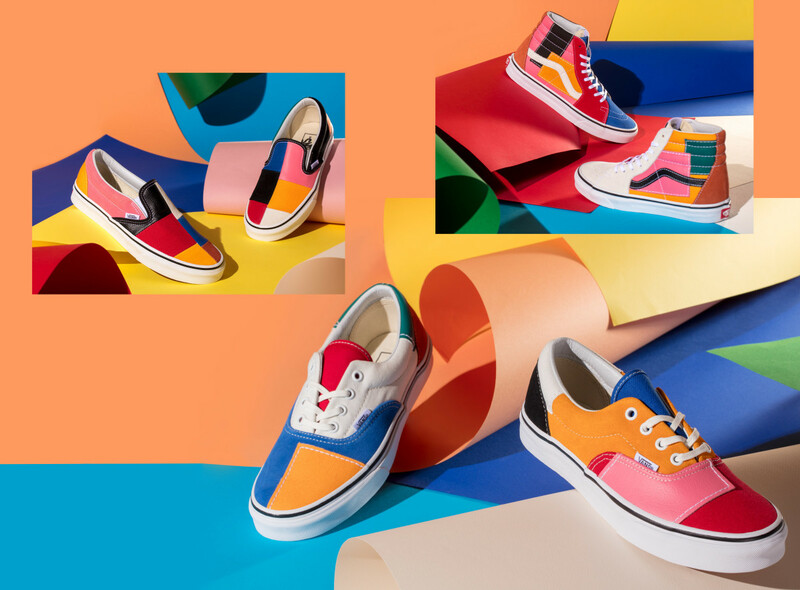 Inspired by the &apos;70s, three silhouettes are covered with a mix of leather, canvas and suede patches in an assortment of colors. 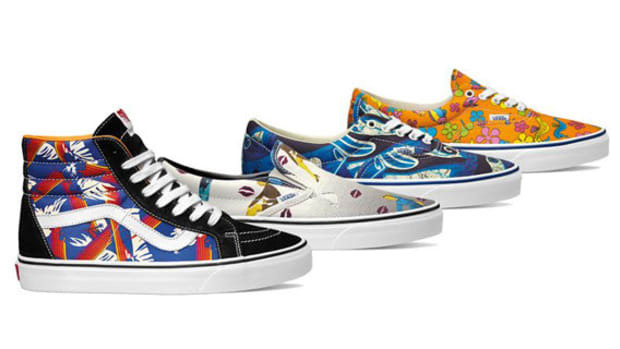 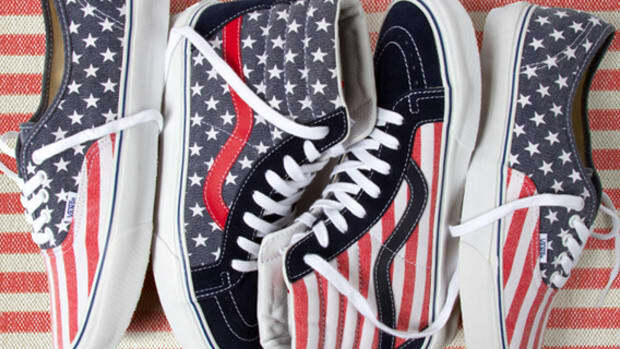 The Sk8-Hi, Era and Slip-On models are all given the makeover. 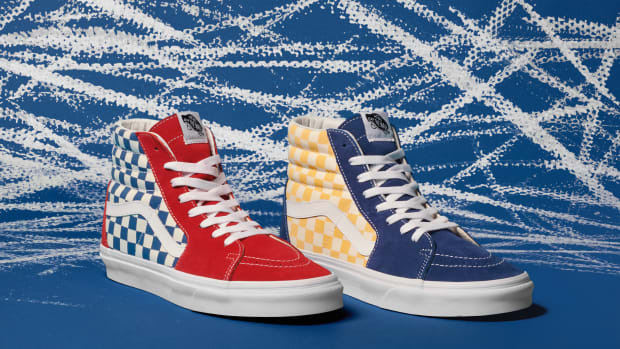 For the Sk8-Hi and Era, multiple panels of material and color add additional depth to the shoes. 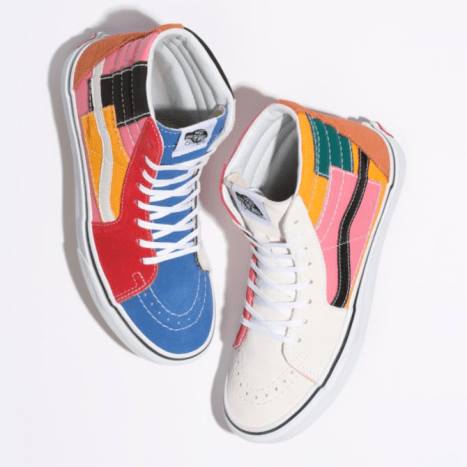 Unfortunately the $75 Sk8-Hi has already sold out on vans.com but you can still purchase the Era and Slip-On for $65 each.